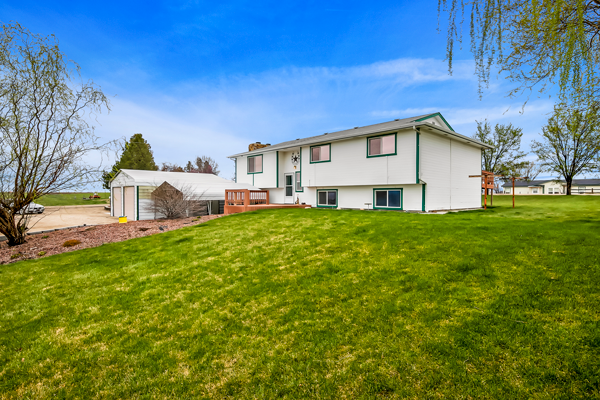 Prime opportunity to own this well maintained farm-style home nestled on 2.28 usable acres in the heart of Middleton! 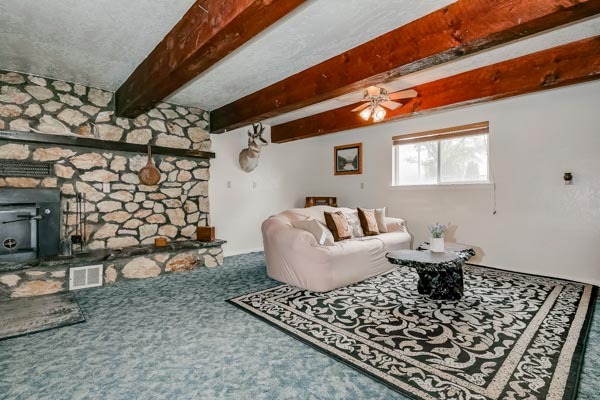 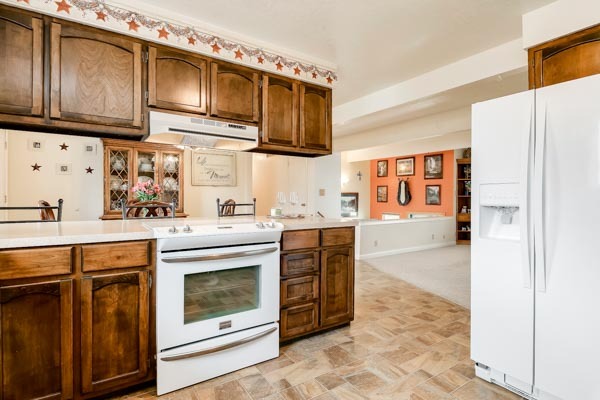 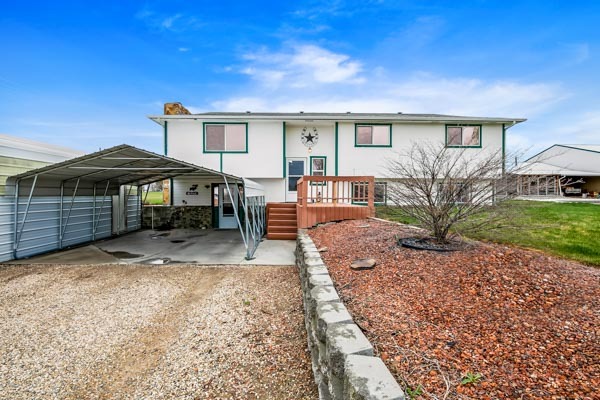 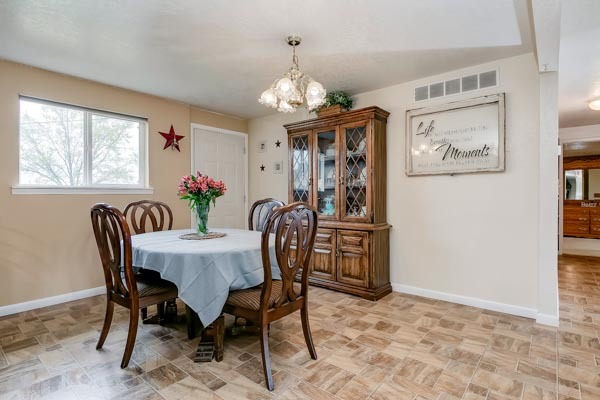 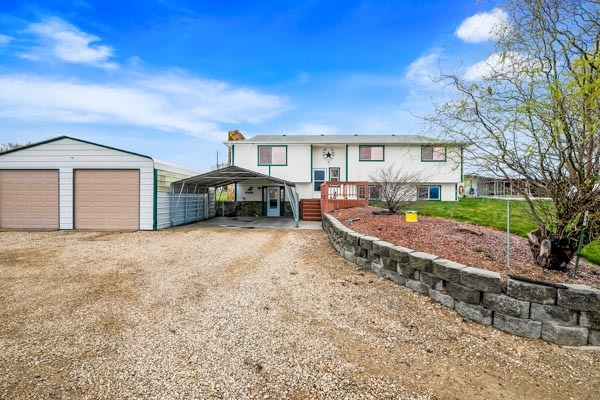 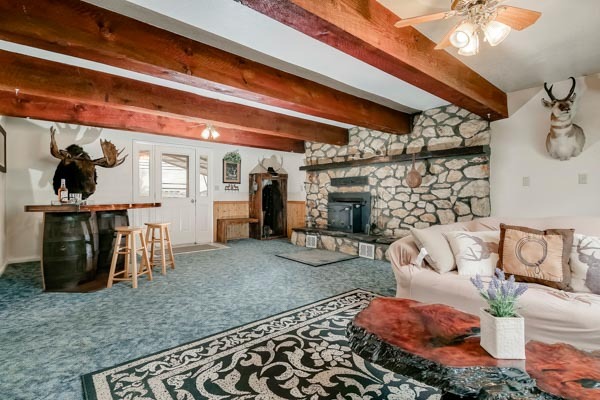 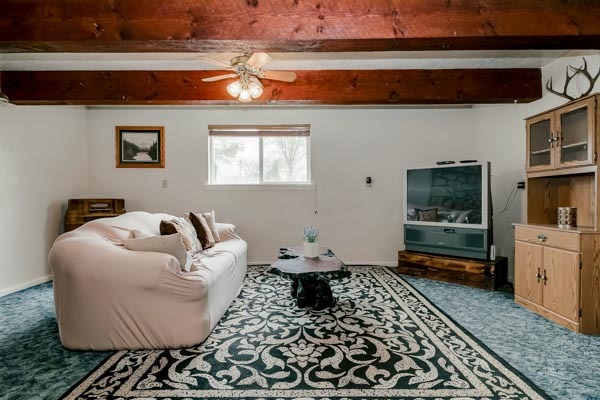 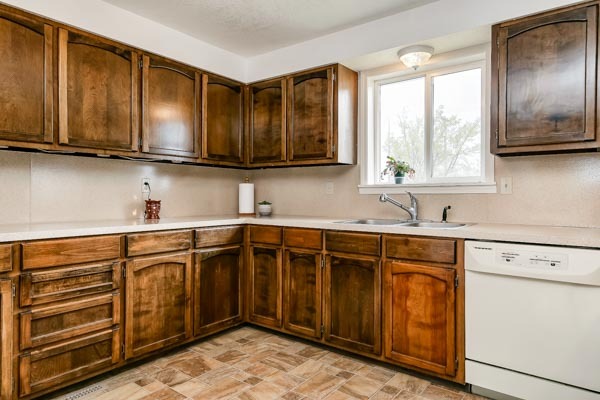 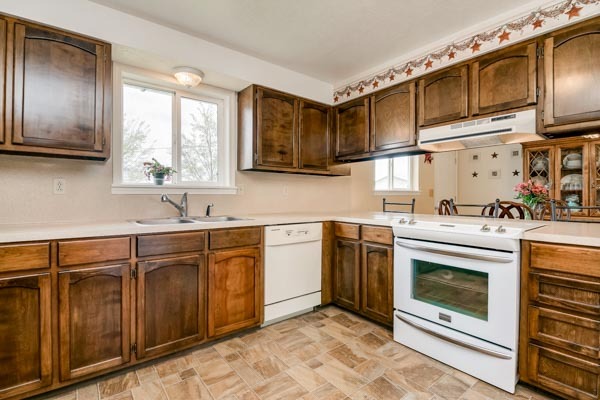 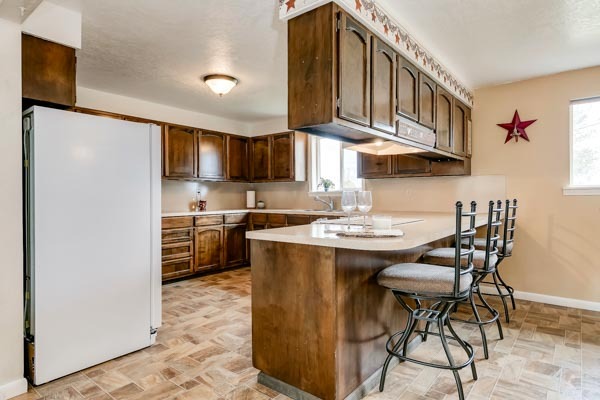 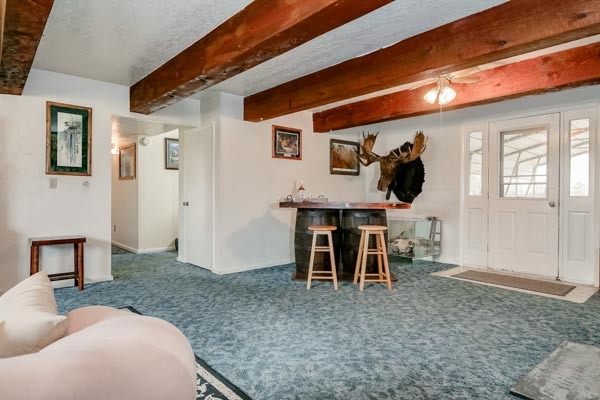 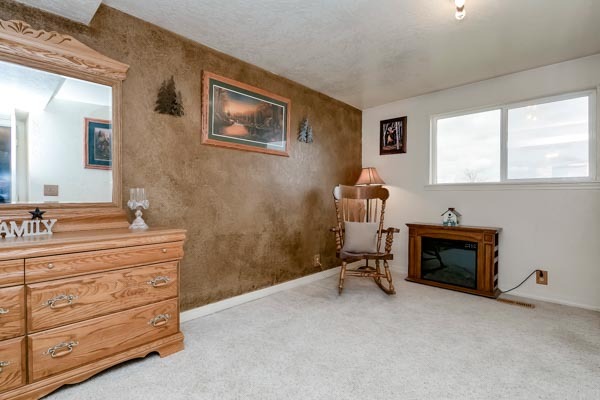 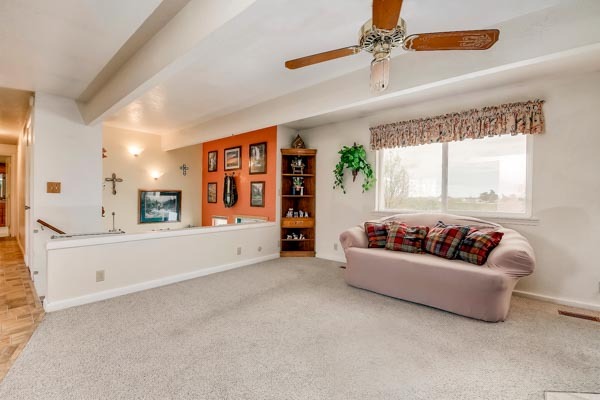 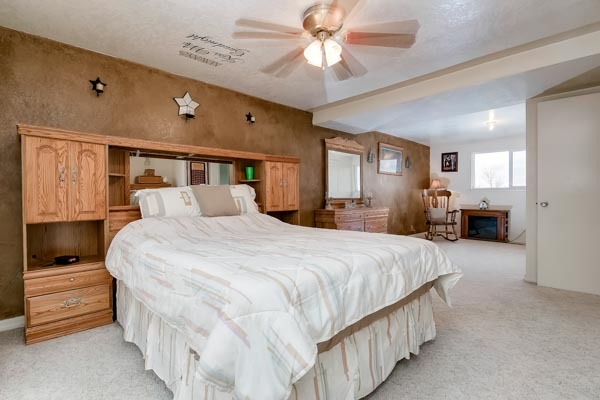 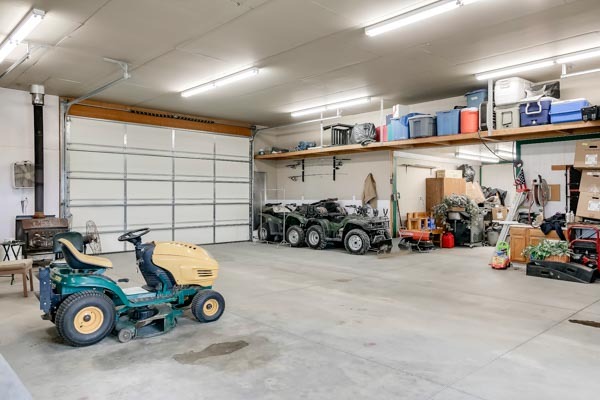 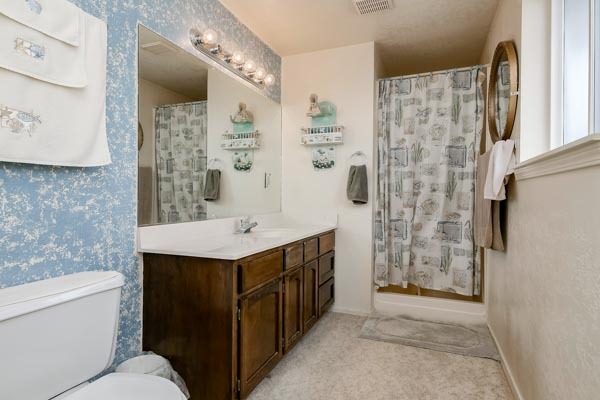 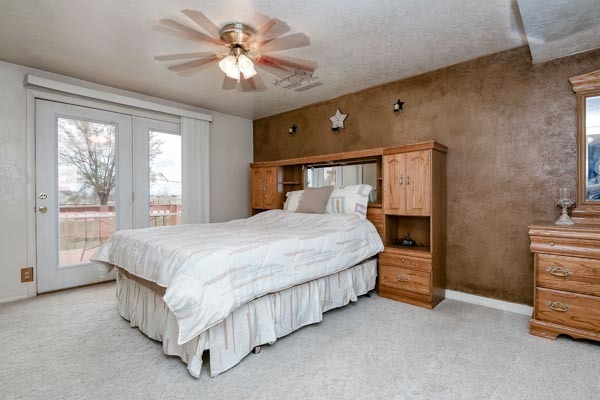 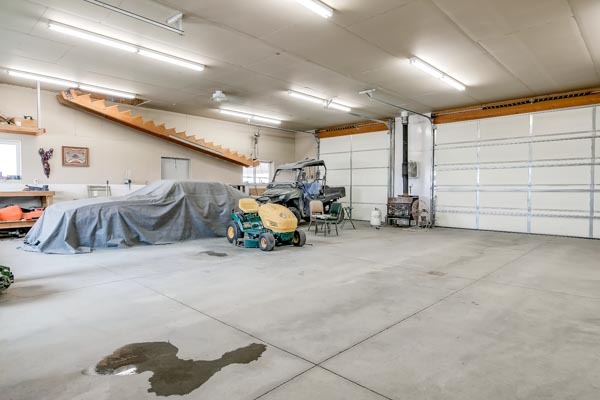 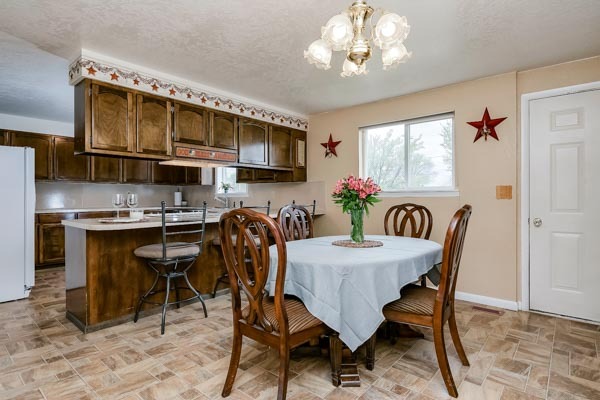 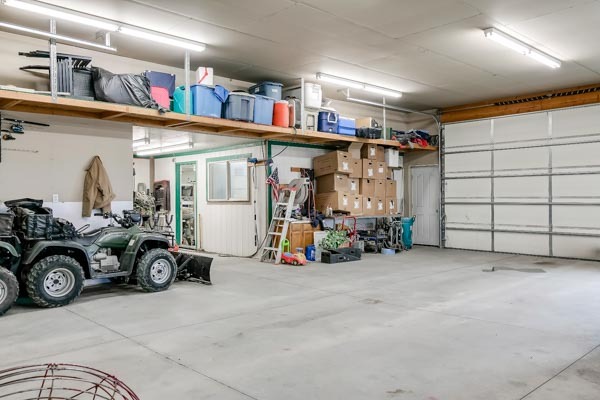 This home boasts mountainous views of Bogus Basin and gives you that rural, country setting feel, yet only minutes from town. 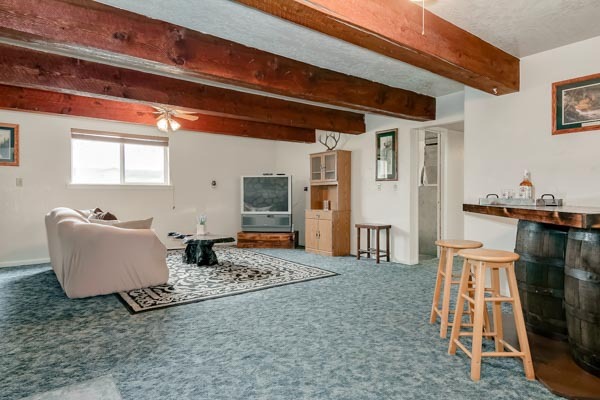 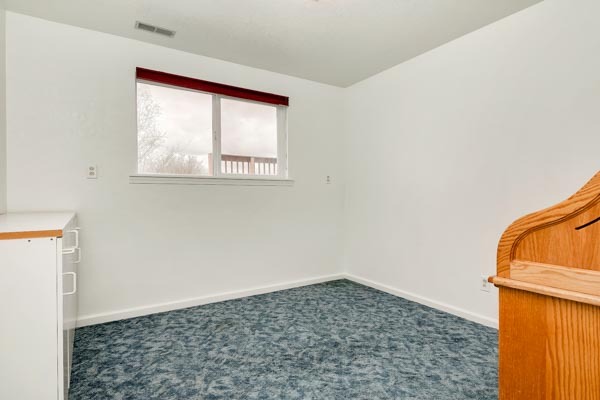 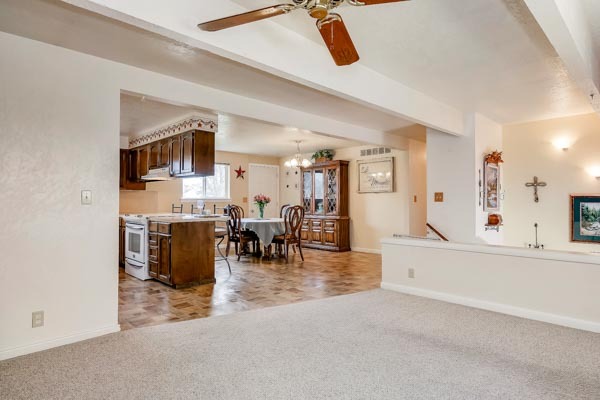 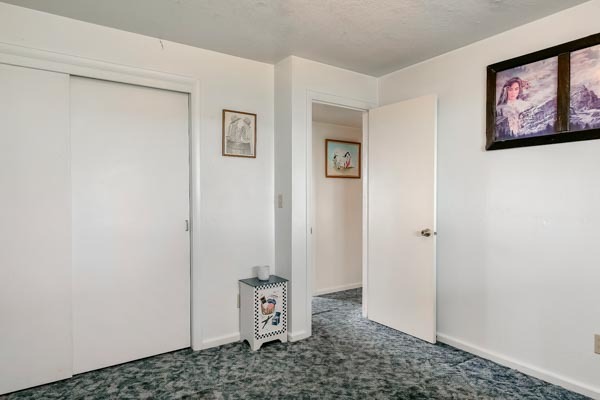 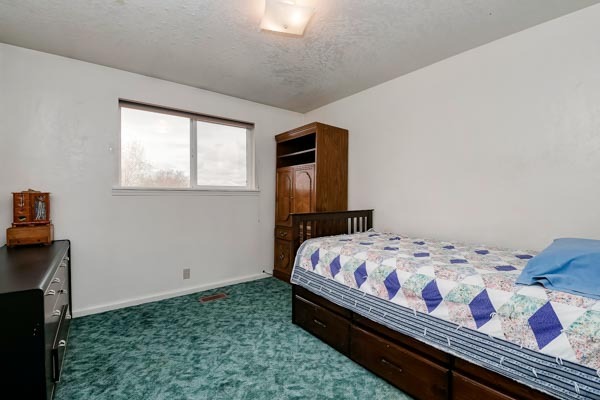 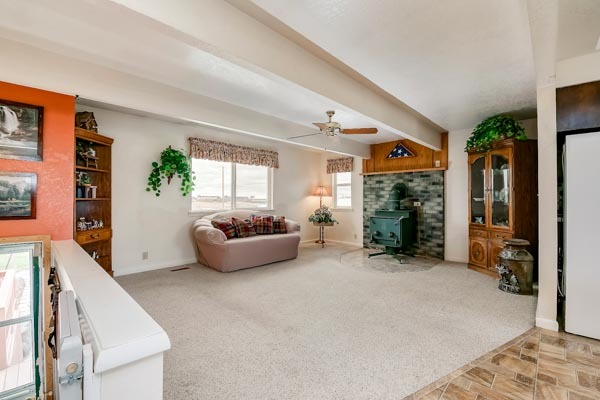 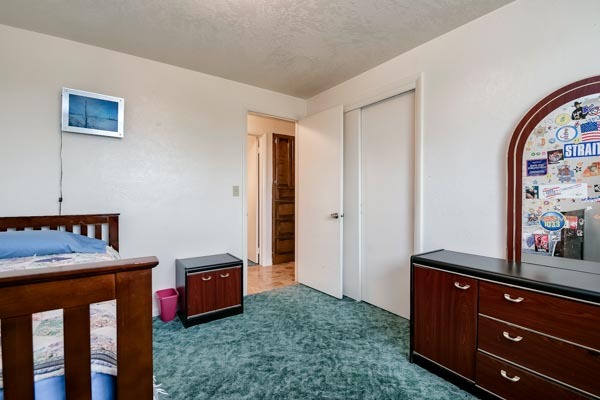 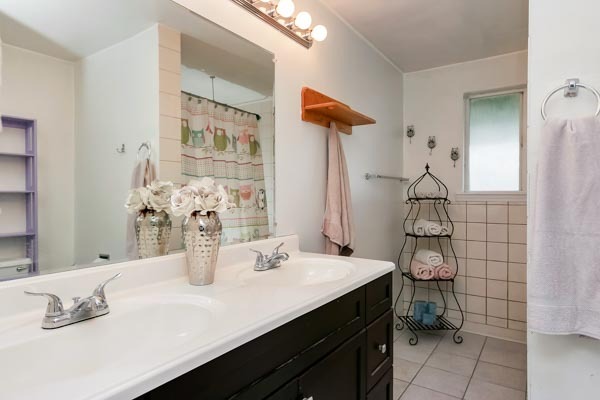 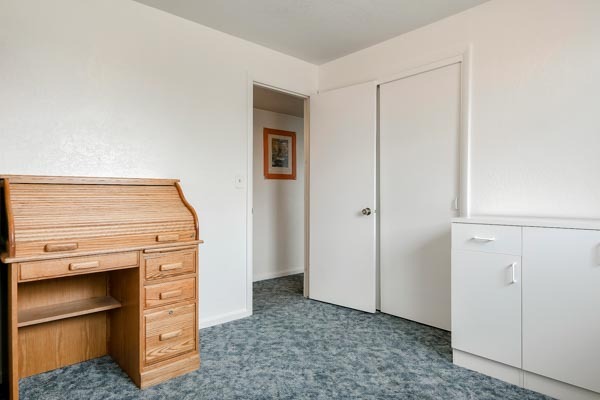 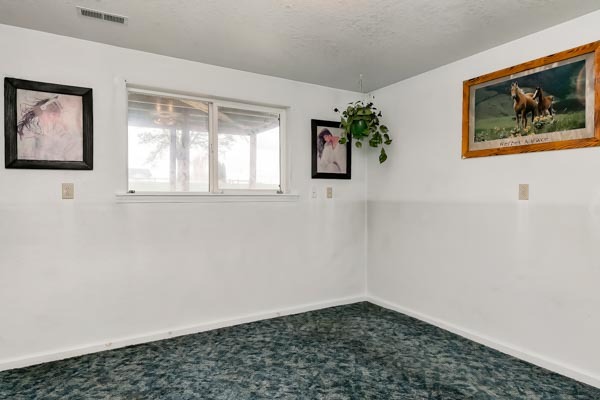 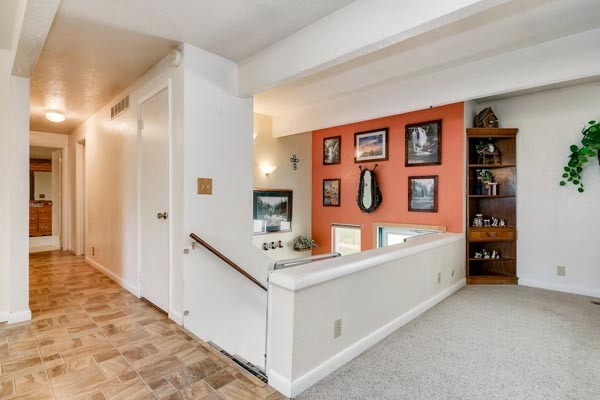 Inside this pleasing, split-level home, you will find an open and bright floor plan. 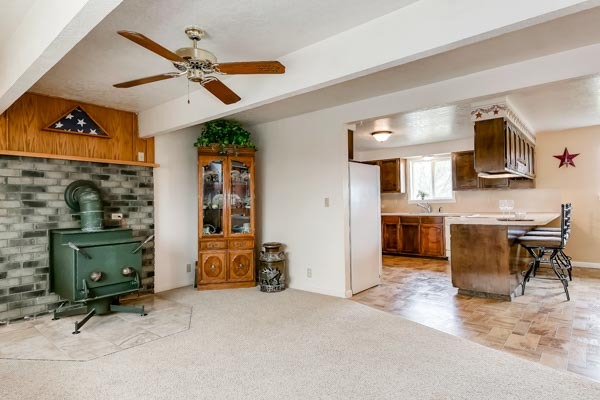 The main level offers a spacious kitchen and dining area that opens to a cozy family room presenting a real wood burning stove. 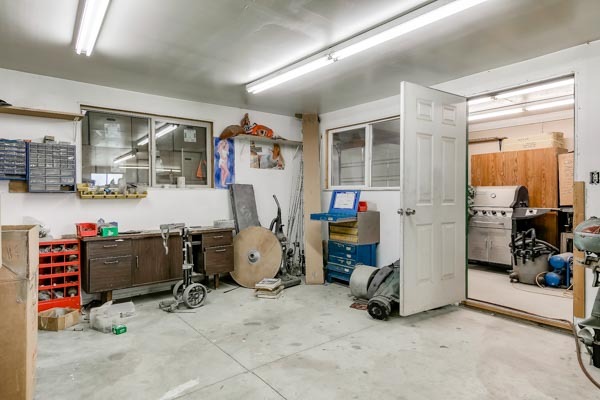 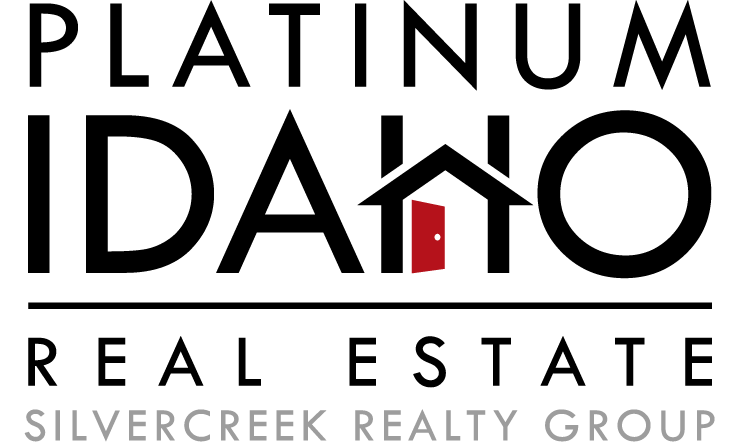 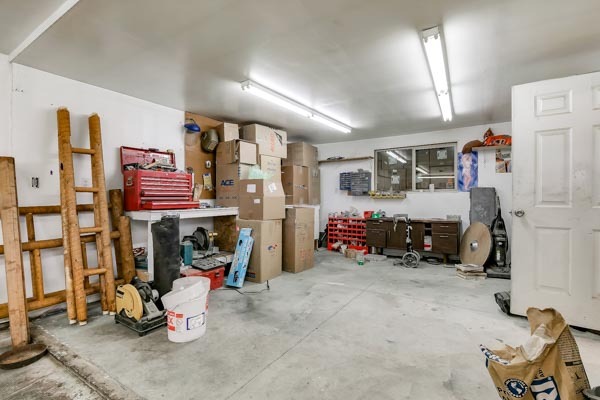 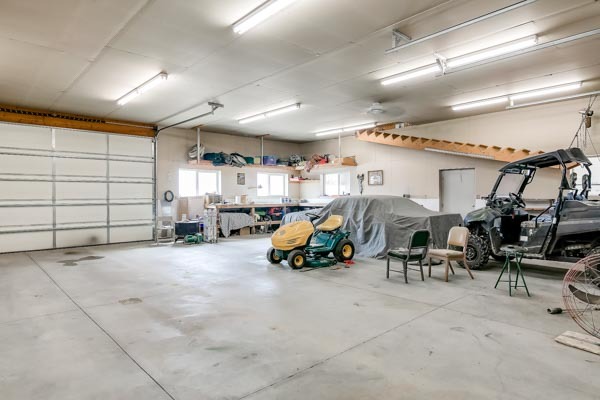 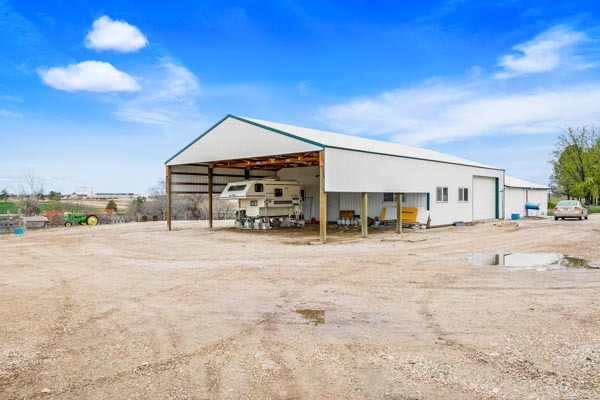 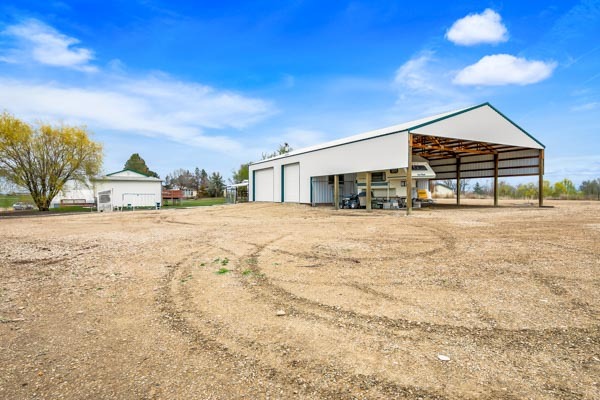 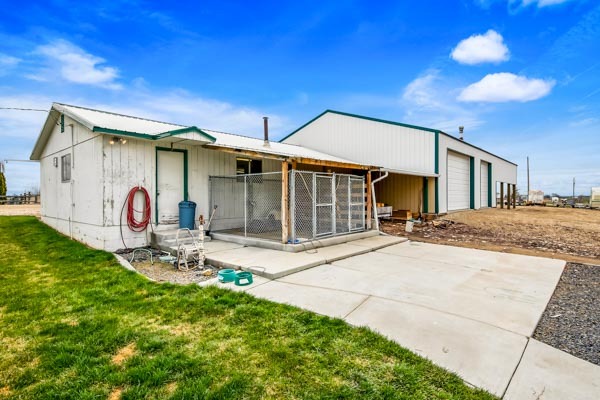 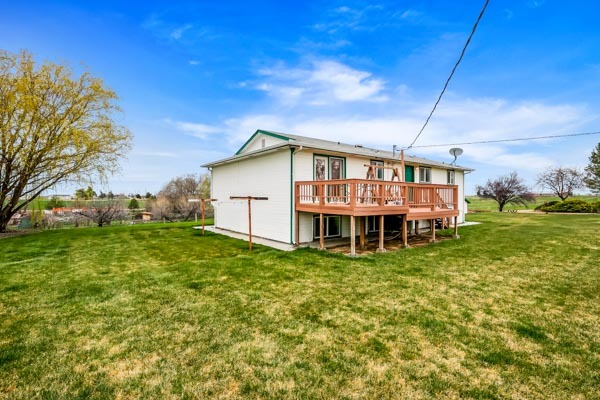 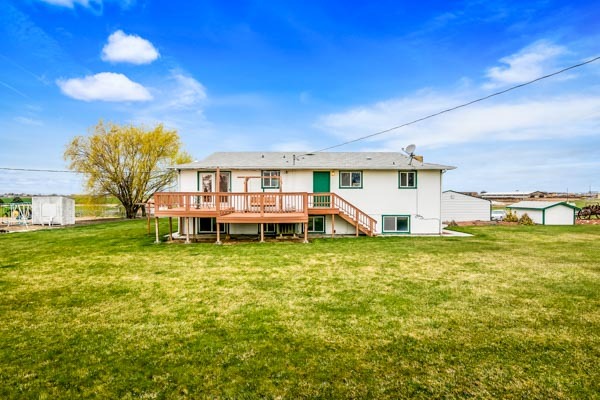 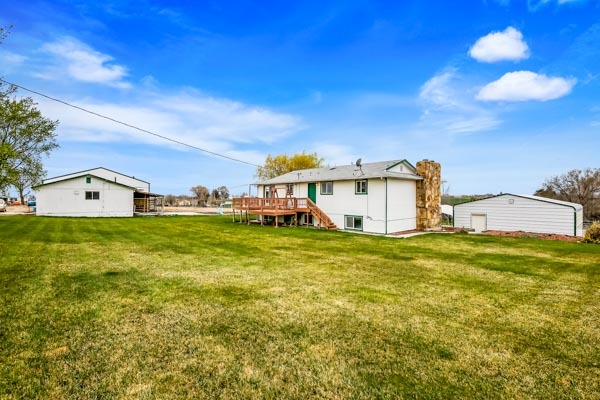 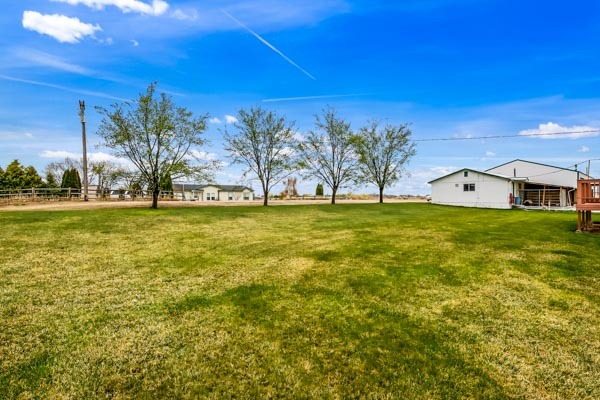 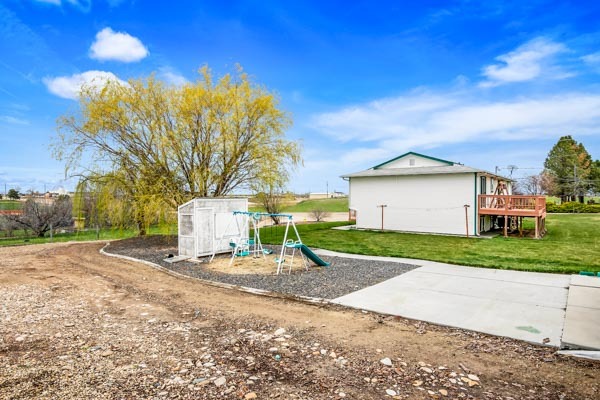 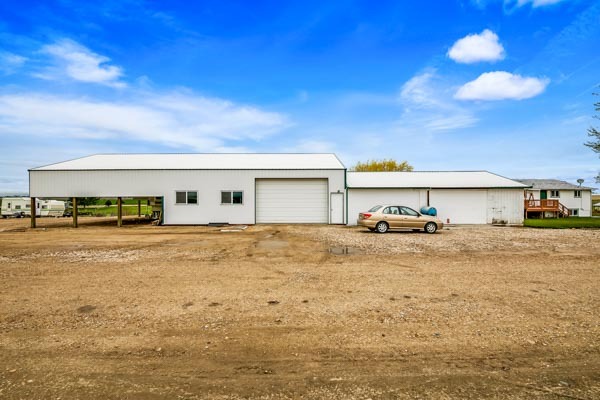 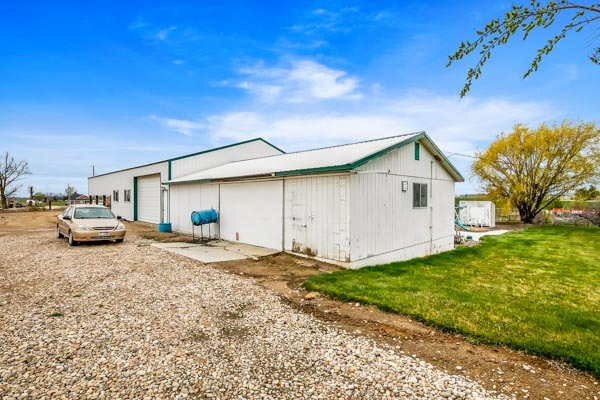 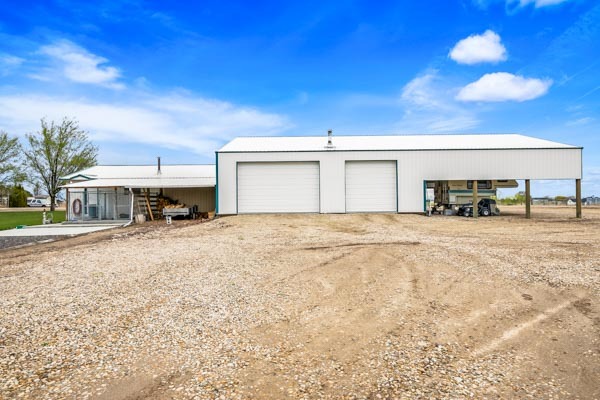 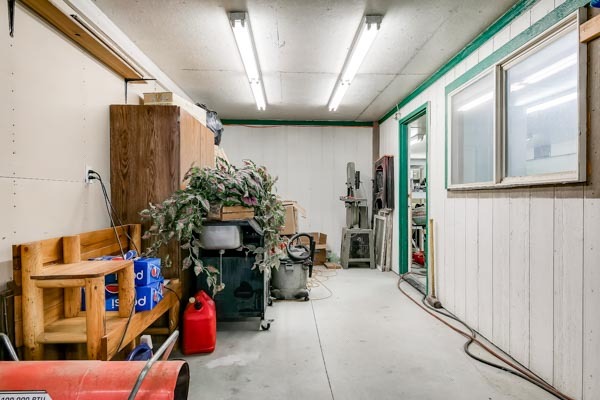 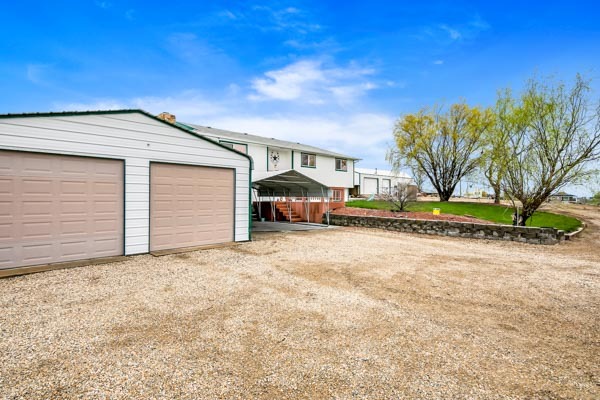 The expansive acreage offers a custom built 40x40 shop. 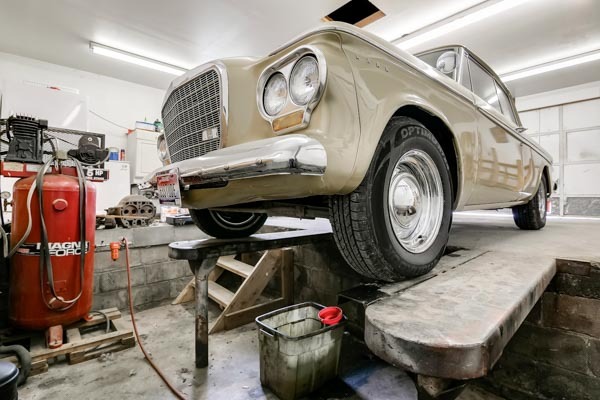 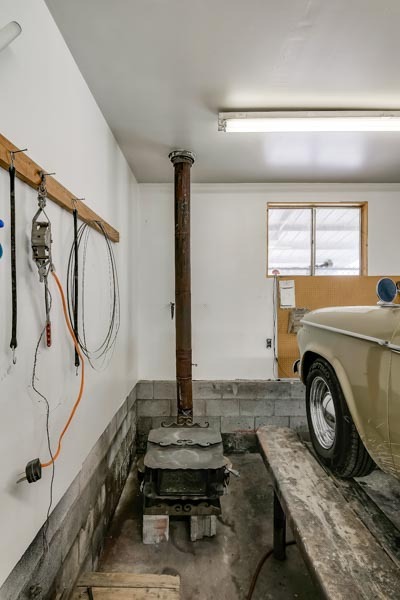 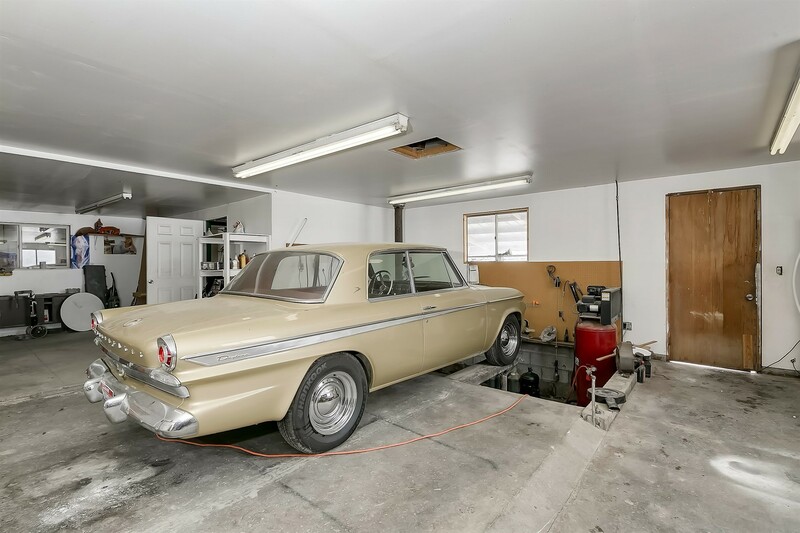 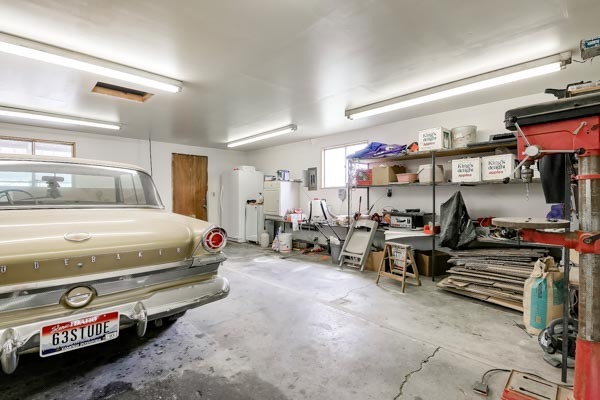 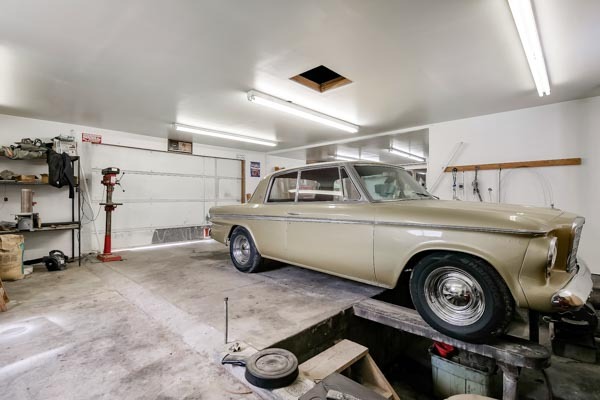 The attached shop contains a mechanic’s oil pit, which will sure capture the heart of any car enthusiast. 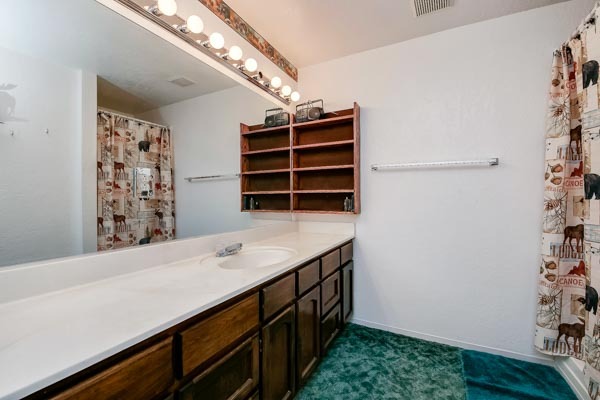 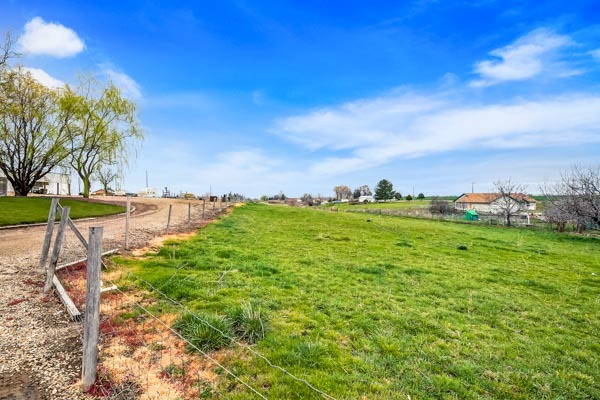 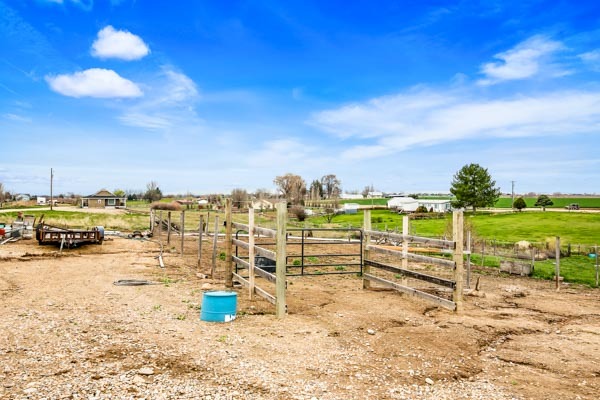 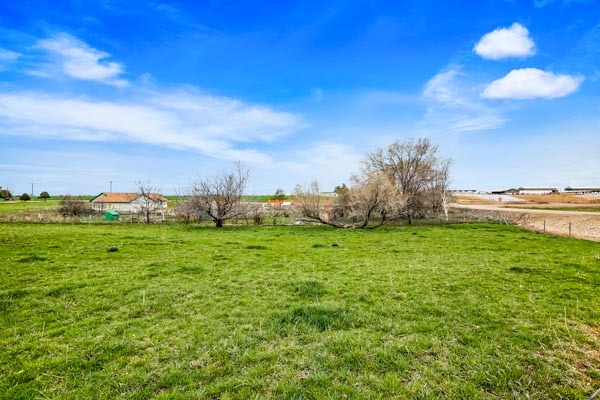 Located minutes from Middleton High, shopping and the freeway, this spectacular property has a fenced irrigated pasture for someone with pets/livestock or those simply looking for a quiet and serene place to relax and entertain!